Please feel free to call or email our Firm's founder, Lawrence Taylor; our Managing Attorney, Chris Taylor; or our Client Services Attorney, Saman Manavi, for a free consultation concerning your DUI, marijuana DUI or drug-related DUI case. Please feel free to call (844-384-9778) or email (feedback@duicentral.com) the Firm’s founder, Lawrence Taylor, or our Managing Attorney, Chris Taylor, for a free consultation concerning your alcohol DUI, marijuana DUI or drug-related DUI case. Because of the large volume of email that we receive, we can't reply to solicitations or other off topic messages. 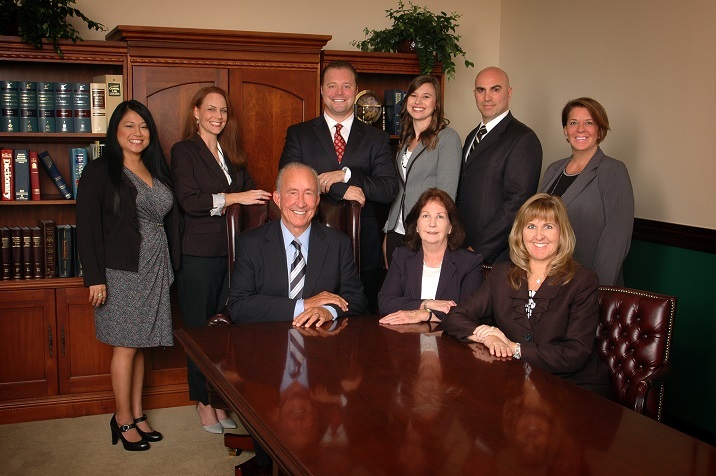 If you need to contact us about something other than criminal or DUI defense, please use the Long Beach phone number listed above.